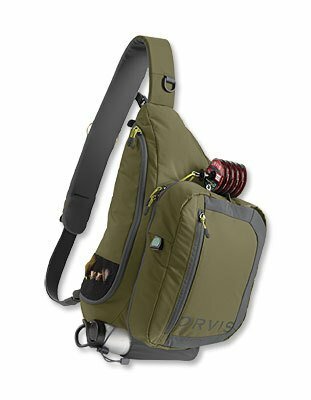 The Guide Sling Pack levels the playing field - you against that wily fish hiding on the far bank. 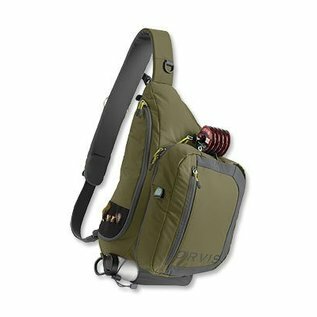 Sling style allows the angler to wear it over one shoulder, completely out of the way, while allowing quick and easy access to gear. 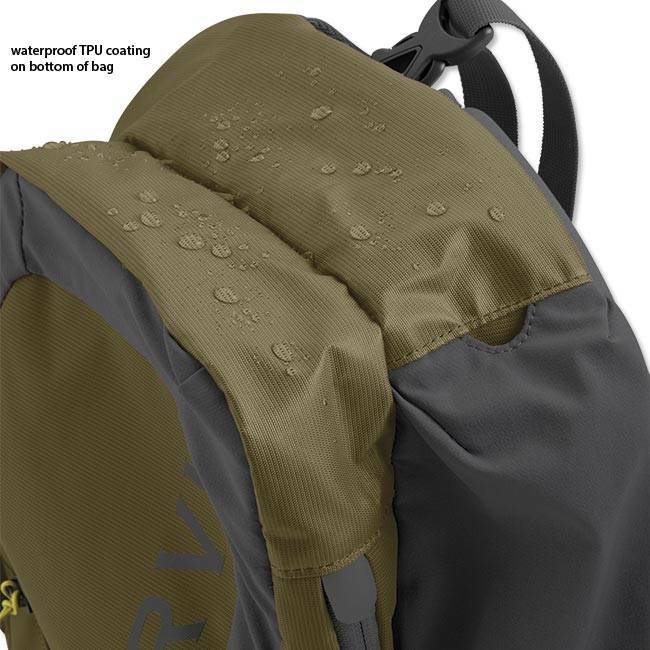 Large capacity means a home for all your gear-fly boxes, rain jackets, lunch. 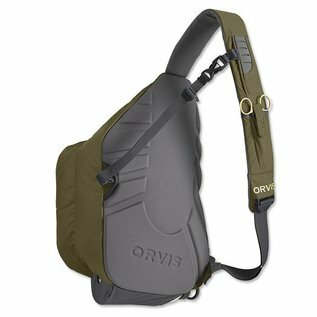 Orvis upgraded the shoulder strap with a cushy, foam-padded, streamlined design for all-day comfort. A bright interior allows you to easily spot stray flies, while the ventilated, molded back panel keeps your body cool and your mind on the fish. 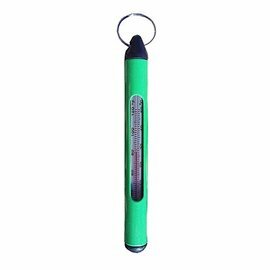 Forcep sheath on the shoulder strap features a magnetic anchor for easy access and securing. 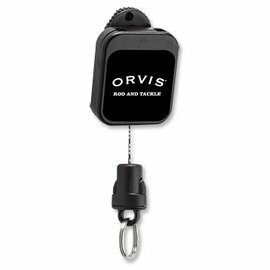 Unique zinger and tool attachment system allows easy integration of your favorite tool into the pack, providing quick and easy access to the tool while minimizing the chance catching. Strategically-placed water bottle holder can be accessed without turning the pack around. Cord loops allow the addition of a tippet bar. Fly drying patch on the top of the bag. 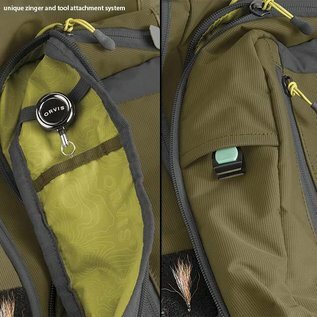 Internal pockets and dividers help organize your gear; internal VELCRO® Brand strip allows for the addition of a waterproof pocket (8G3H) to protect electronics. 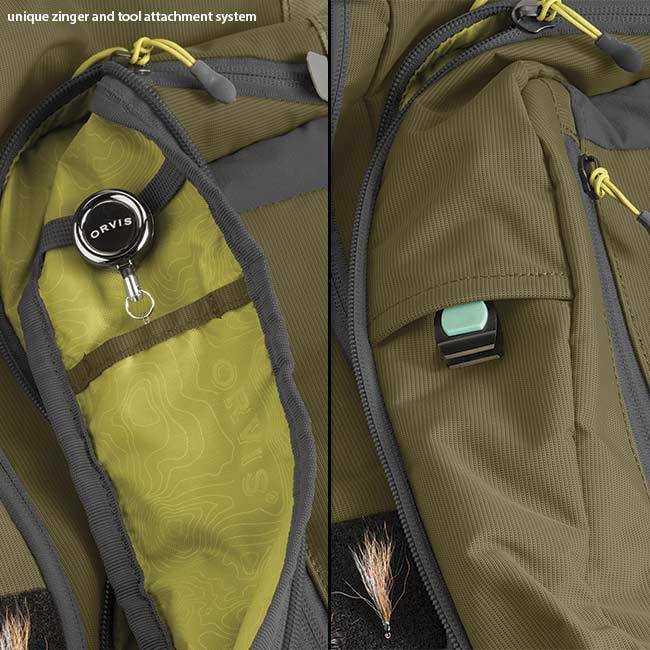 Sternum straps prevent excess movement of the pack while fishing or hiking. 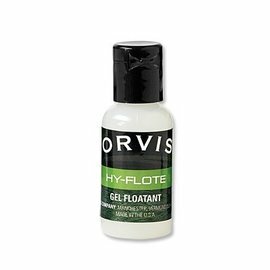 Burly 410-denier nylon boasts a coating along the bottom of the pack for increased water resistance. In olive/gray. Nylon. Imported.